Cuba is the first land in the New World where a European man who was raised as a Jew and fluent in Hebrew set foot. His name was Luis de Torres, born Yousef, ben Levi, Ha-Ivri. 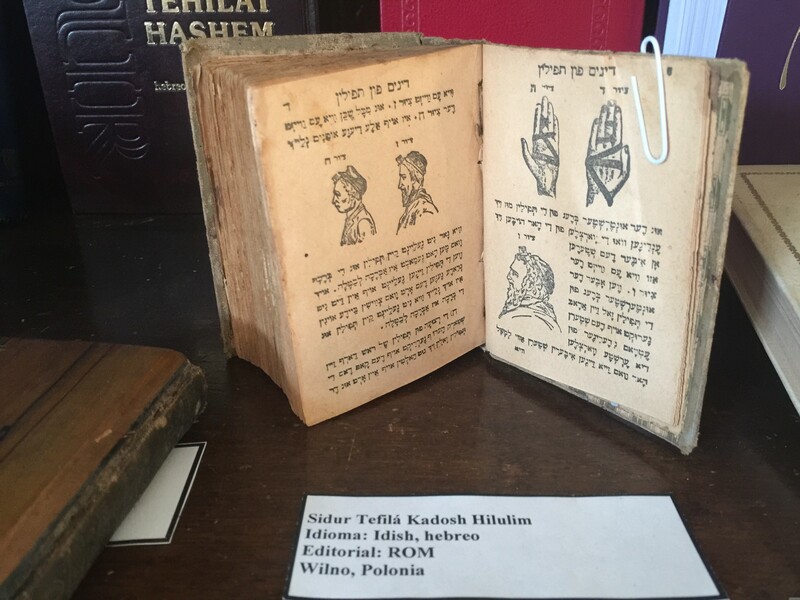 He was Christopher Columbus’s interpreter on his first voyage of discovery in 1492; and, it can be assumed that de Torres carried knowledge of tefillin and mezuzah to the Americas. Thus, began the binding of the Old World to that of the New. After 2,500 years, Jews, who had traveled westward carrying their knowledge of tefillin from the lands of Judea and Samaria to the peninsula of Iberia, now sailed across the Atlantic Ocean from that Old World of Iberia to the New World that would become America. Since the year 2000, the international FJMC has set aside a special day for its annual “World Wide Wrap” event in order to encourage congregations worldwide to teach about and celebrate the mitzvoth of tefillin and the mezuzah. This year the FJMC brought 200 mezuzot to two Conservative/Masorti kahillot in Havana, Cuba in response to a request that this would be the best way to support their commitment to the spirit of tefillin. On February 5, 2017 Rabbi Charles Simon, Executive Director of the international FJMC, accompanied by Dr. Donald Grenadir, International Chair of the “FJMC World Wide Wrap,” Larry Ritter, Chief Executive Officer of “Israel Tour Connection” (Livingston, New Jersey), a leader in Jewish communal travel, and several FJMC couples, all teamed together to introduce the “World Wide Wrap” to Cuba. 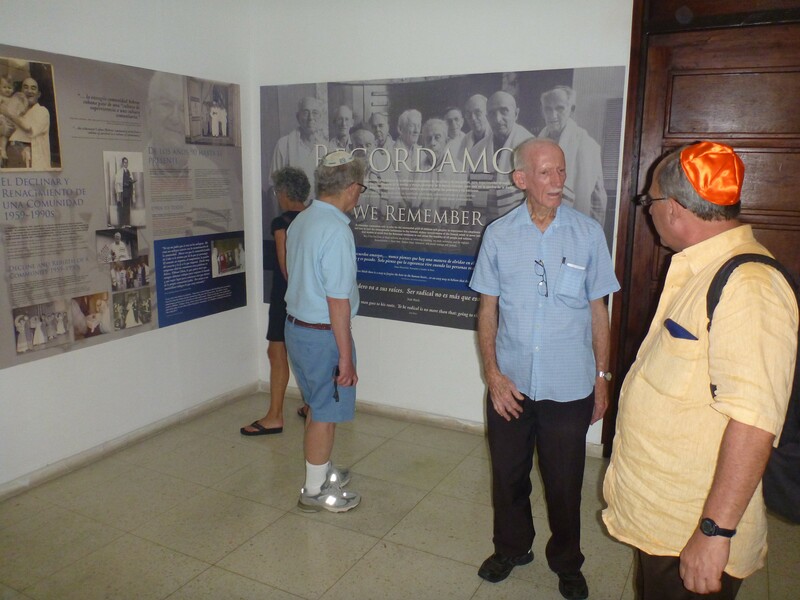 Dr. Isidoro Baly, Professor of Psychiatry, and, a leader of the Cuban Jewish community guided the group. His deep, multi-generational Jewish Cuban roots and his secular insights helped everyone recognize the strengths and resolve of the Cuban Jewish community. 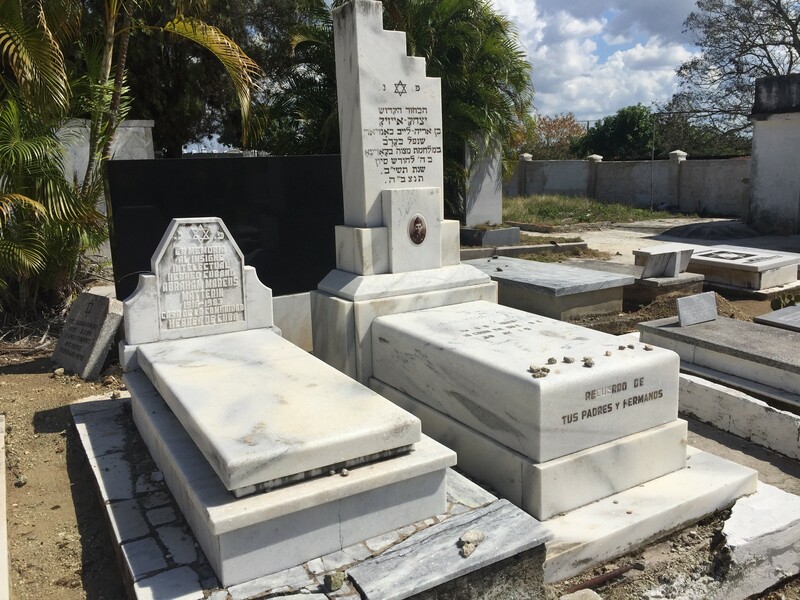 He taught much about the amalgamated origins, rich history, steadfast institutions, and valuable, multi-layered contributions of Jews to Cuban society. 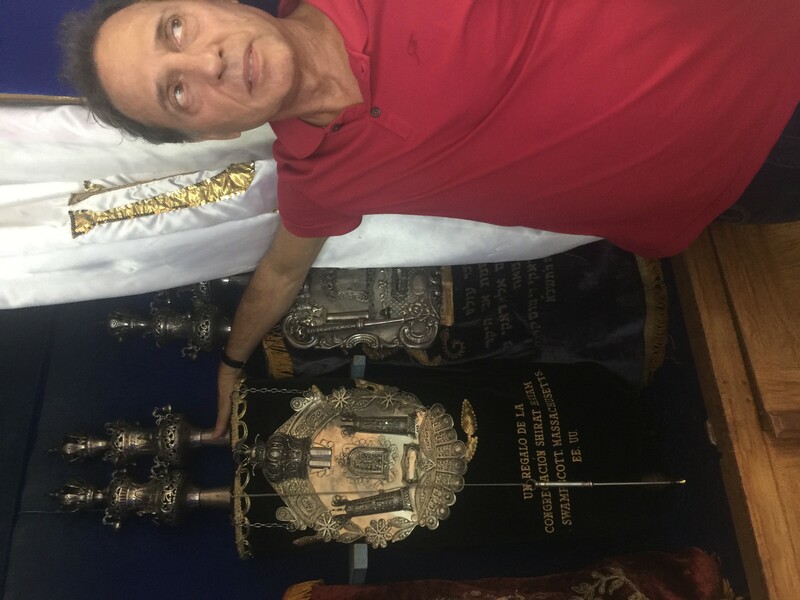 Next, on “SuperBowl” Sunday,” we “wrapped” at the Sephardic Hebrew Center - lehuda Halevi Synagogue, in Old Havana, whose members are both Ashekenazi and Sephardi. Dr. Mayra Levy, an Internist and Professor of Pharmacology, is the dynamic president of this modern Conservative/Masorti congregation. She greeted us warmly and told us how important it is for the Jews of Cuba “to be connected to the Jewish world and to meet face-to-face with Jews who visit in order to share their knowledge and make them feel a part of the global community.” This synagogue houses the Mitrani Senior Day Care Center. It also offers many educational opportunities and serves meals to congregants. We thanked Mayra, and gave tzedakah to her congregation. Then, she led us next door to the extraordinary Cuban Holocaust Memorial and Study Center. Accompanied by Dr. Baly and Mr. Ritter, during the following days we visited the streets of Old Havana where Jewish merchants once prospered, we enjoyed guided tours of many museums, including the National Museum of Fine Arts, and, along with Rabbi Simon, we paid our respects at the Jewish Cemetery beyond Havana, where we witnessed a particularly poignant Holocaust Memorial. 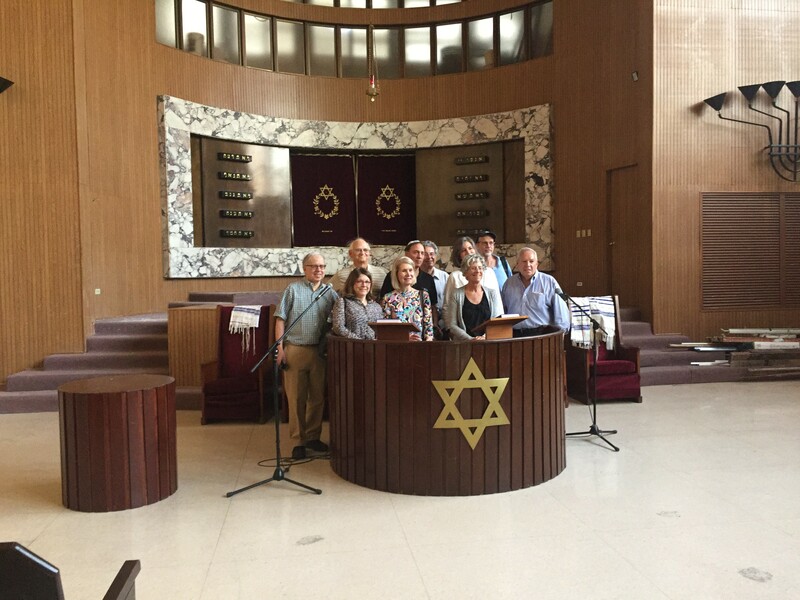 By the time our trip came to an end, all of us understood the value of having brought the “Wrap” to this small, surviving Jewish community. 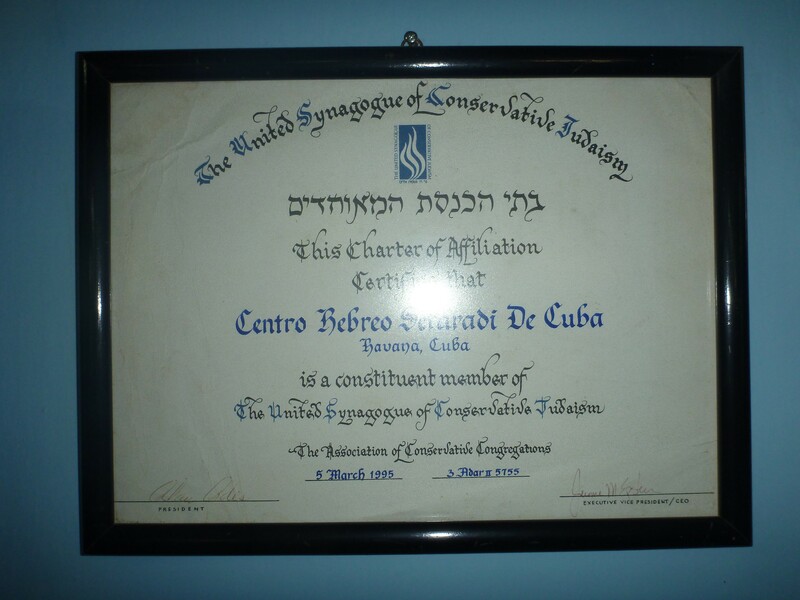 Identification: Temple Beth Shalom (El Patronato), Havana, Cuba. 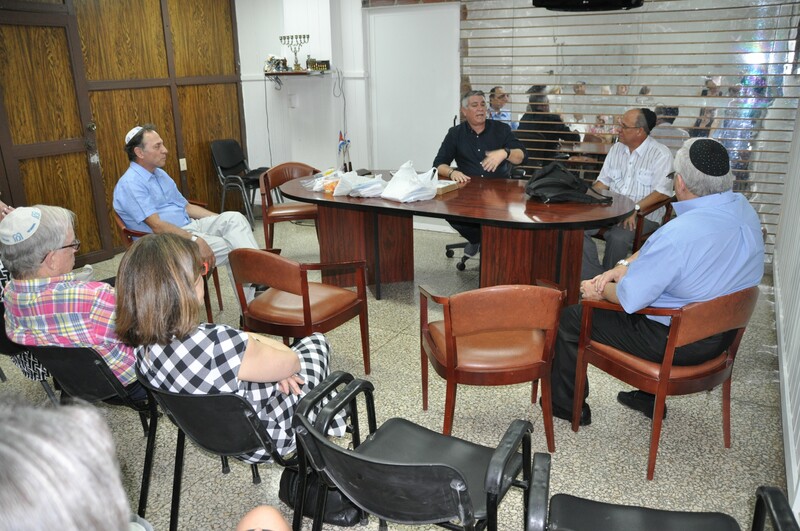 Caption: David Prinstein, First Vice-President of Temple Beth Shalom, discusses the Cuban Jewish community. 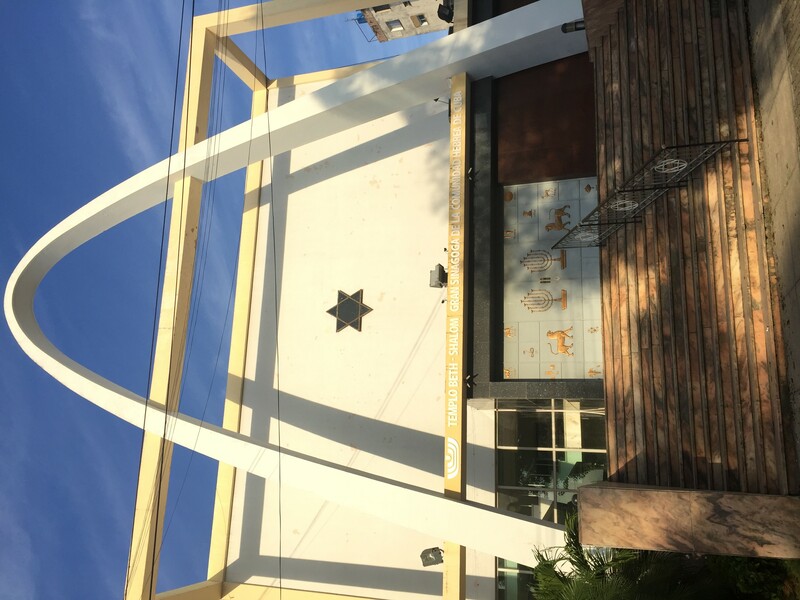 Iidentification: “FJMC World Wide Wrap” in Havana, Cuba at Sephardic Hebrew Center - Lehuda Halevi Synagogue, affiliated with USCJ.